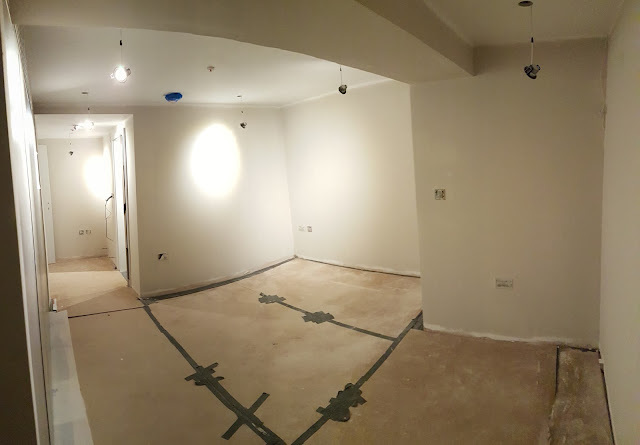 Posted on 06/09/2016 at 3:25 pm. 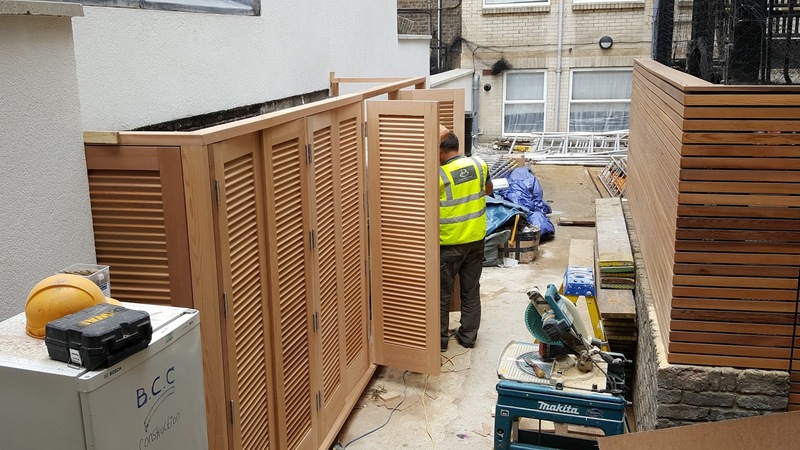 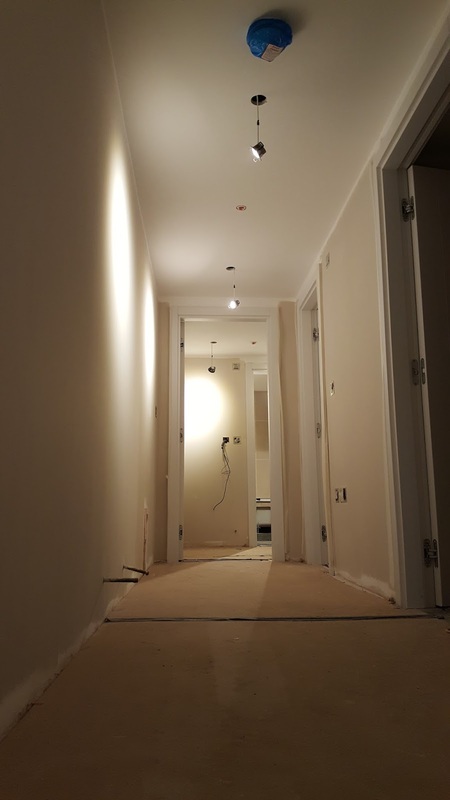 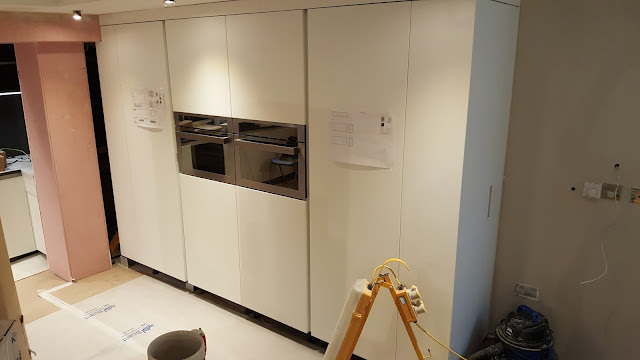 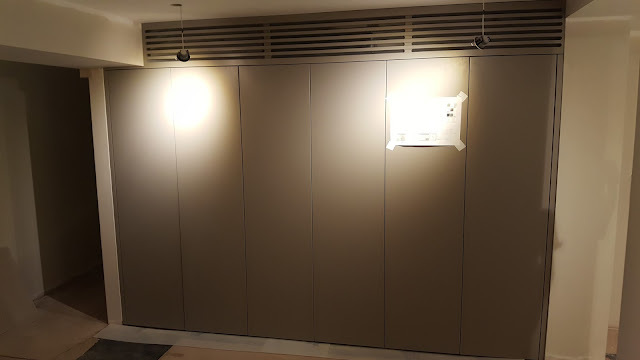 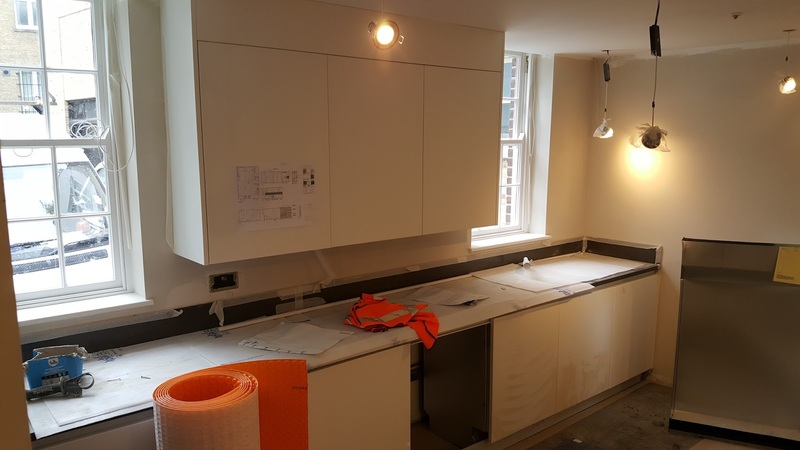 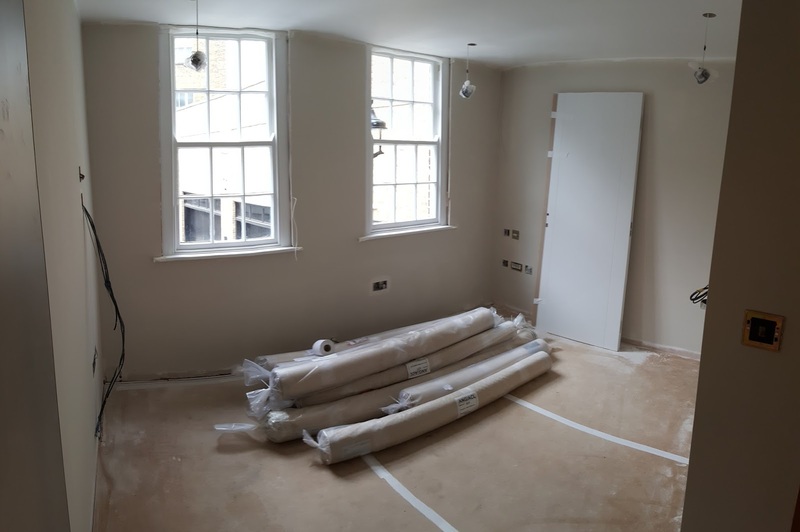 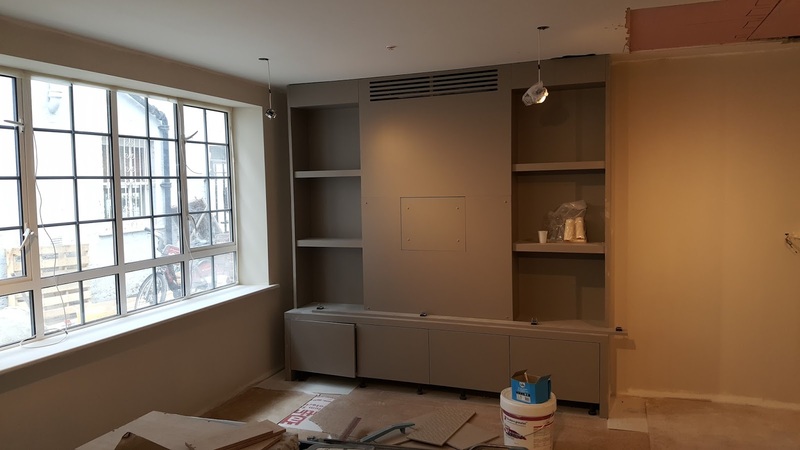 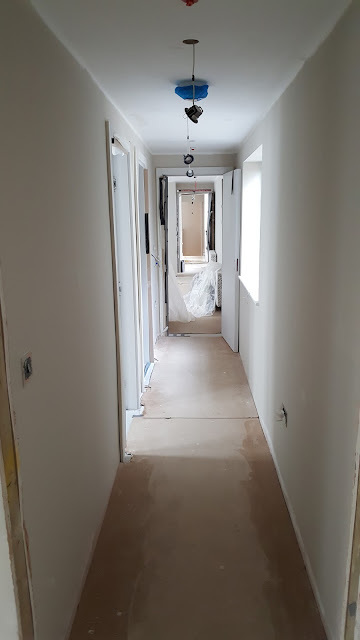 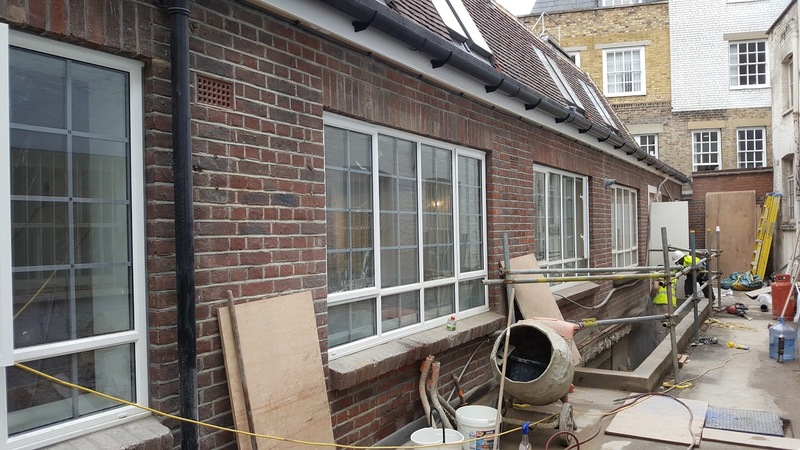 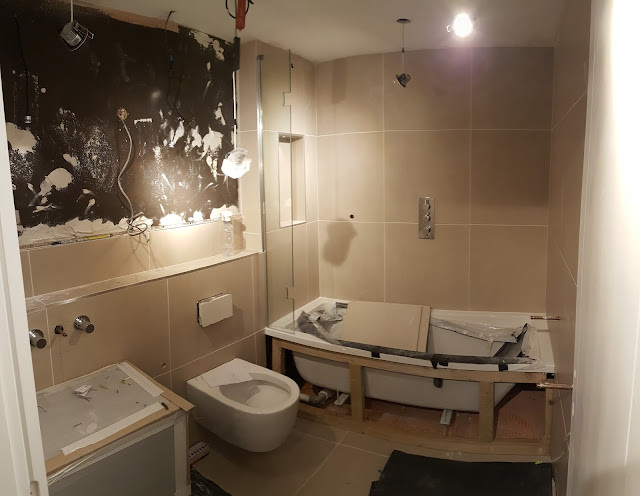 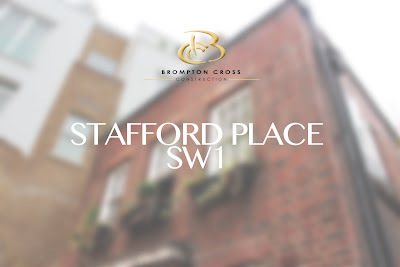 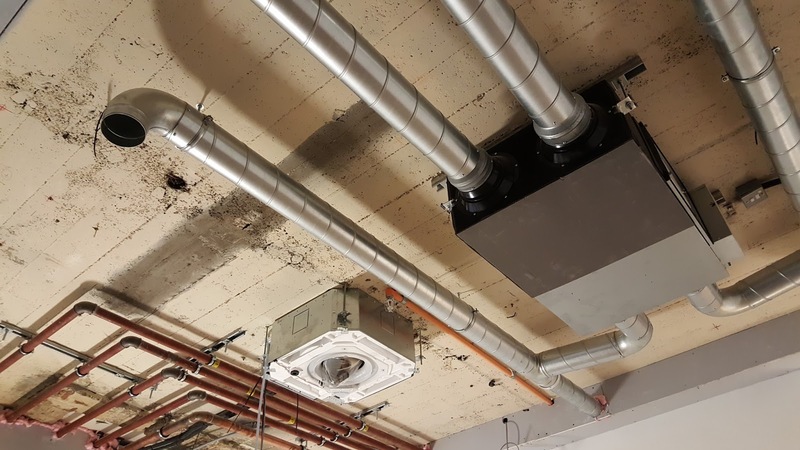 This ongoing project consists of the renovation of three floors, totalling over 500 sq meters, of commercial space into four bespoke apartments and renovation of new courtyard. 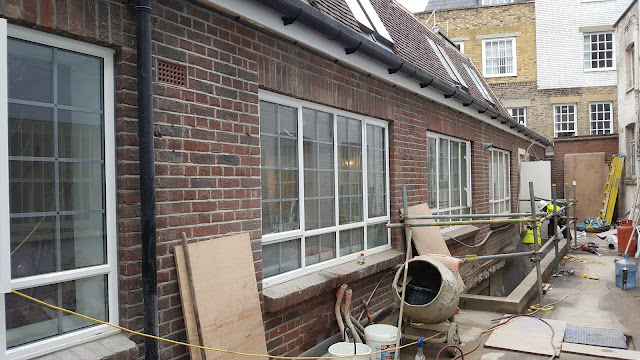 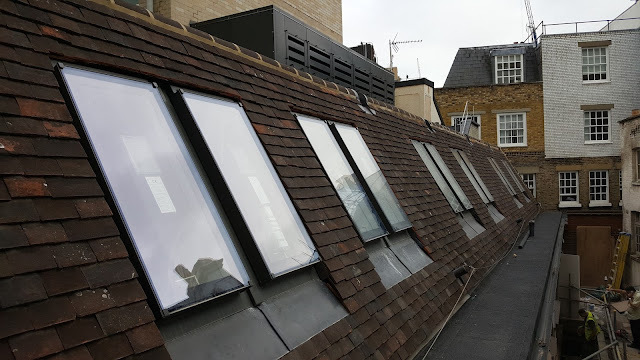 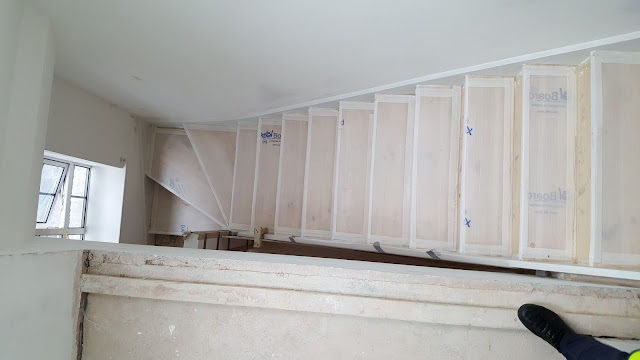 This project also involved structural strengthening, basement waterproofing, new mansard roof and windows and is now in the last stage of the build.